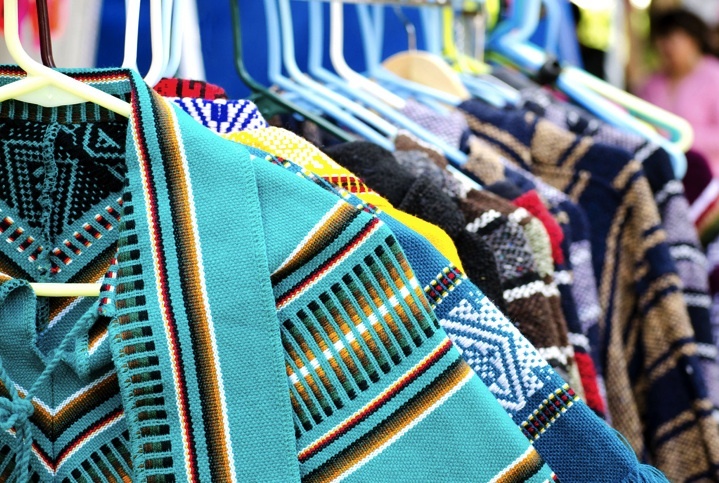 A collection of ponchos, colorful and intricate. The first one…is beautiful, love love the colors! Lovely capture, love the colors. Agree with Sandy, that first one is stunning! I love the colours and patterns! They were so popular when I was in my early teens. I remember wanting one so much. Now they’re fun again. I have a plan black knit one. I had one as a kid (3rd grade or so) when they were trendy!